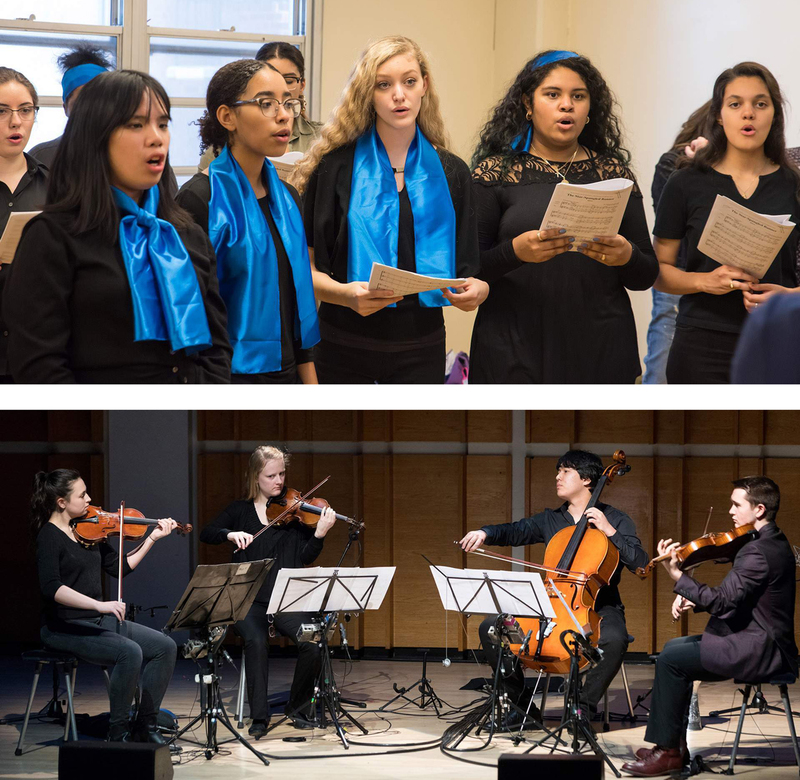 SMS is NY State’s #1 elementary and middle school based on state test scores! 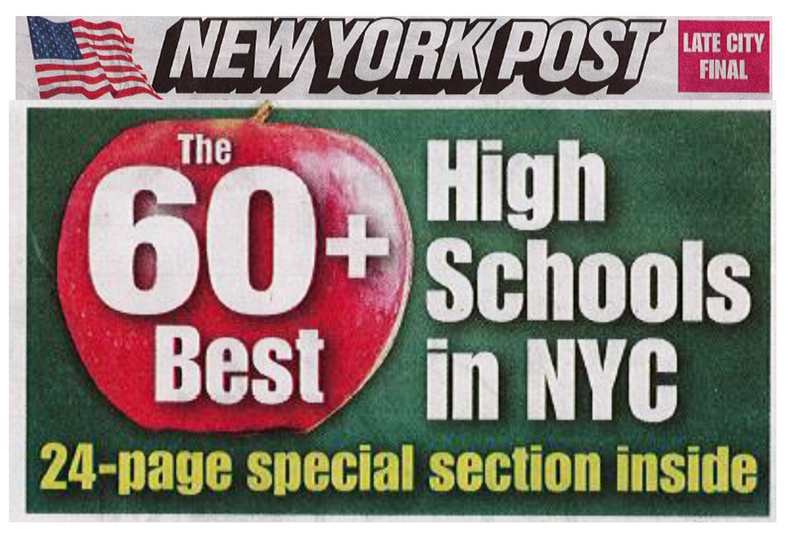 NY Post lists SMS High School as one of the Best High Schools in NYC! 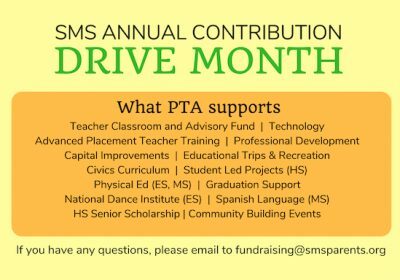 5 Easy ways to support SMS! Hundreds of research studies show that when parents get involved, children do better in school. 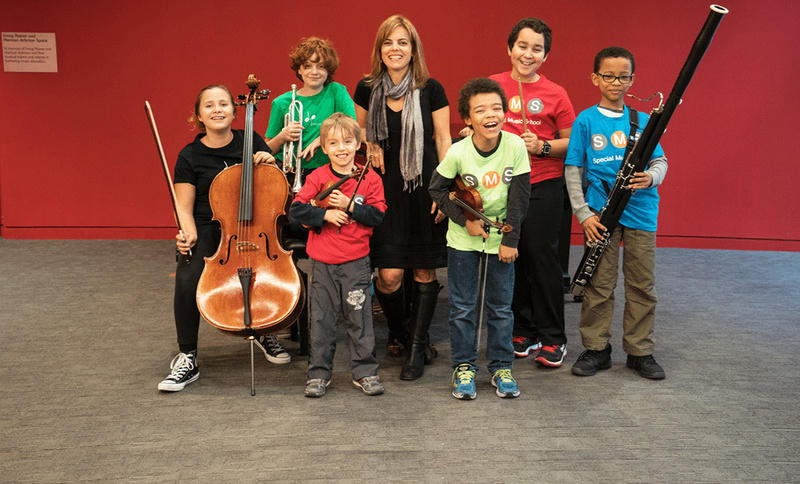 Get involved in your children's education!